Reader, beware! You’re in for (another) scare. Sony is officially pushing on with its Goosebumps sequel, which will now release under the title Goosebumps: Horrorland on September 21st, 2018. After engineering a bona fide sleeper hit two years ago, Rob Letterman is back in the director’s chair for Horrorland, and will be working from a script penned by the returning Darren Lemke (Turbo). Story-wise, we understand that Sony has earmarked two of R.L. Stine’s horror novels for creative inspiration: One Day at Horrorland and 2000’s Return to Horrorland. Completing the creative reunion – behind the lens, at least – it’s also worth noting that Deborah Forte and Neal H. Moritz are back, back, back for another round of supernatural thrills and spills. In front of the camera, it’s a different story. Although Sony has settled on an official title for Goosebumps 2, along with the reveal of the film’s artwork (see below), the studio stopped short of divulging any casting details, thereby raising questions as to whether Jack Black will reprise as the great R.L. Stine. Ditto for Dylan Minnette and Odeya Rush, who played Zachary “Zach” Cooper and Hannah Stine in the 2015 original. 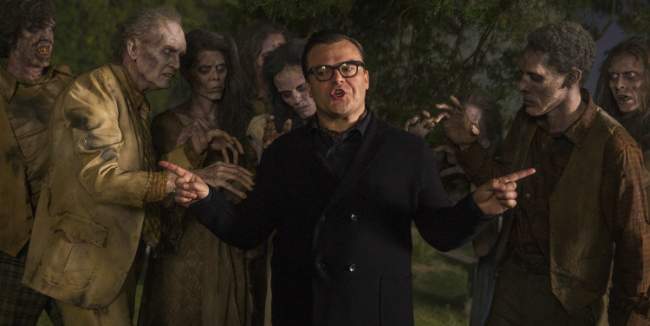 Generally speaking, horror sequels tend to be a difficult nut to crack, but after Goosebumps conjured up a relatively healthy $150 million at the box office – off the back of a $58m budget, no less – Sony can look to Horrorland with a sense of confidence. Pulling story strands (and monsters!) 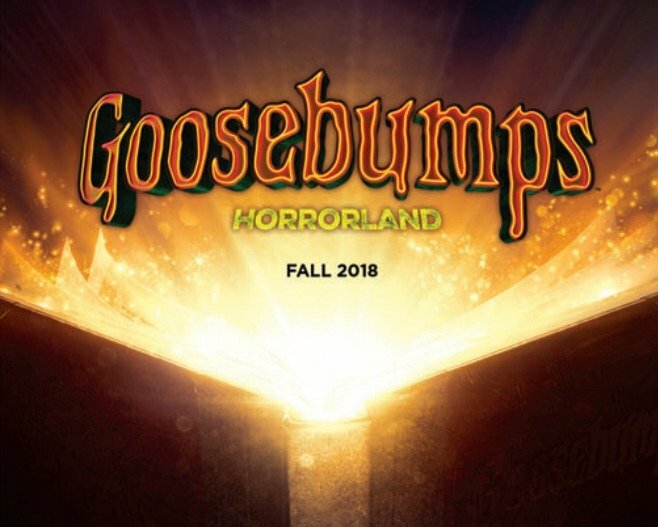 from both One Day at Horrorland and 2000’s Return to Horrorland, Goosebumps: Horrorland will officially loom over theaters on September 21st, 2018.